I have some very exciting news. 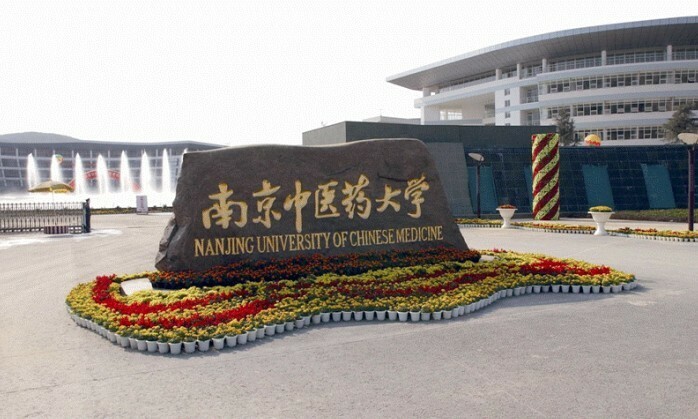 I have been given the job of Clinic Director for Acupuncture at The College of Naturopathic Medicine and have been given the opportunity to go to China for two weeks to work alongside acupuncturists in Nanjing University Hospital. I am going out in September with three of our newly qualified students from the College. As part of an acupuncturists training it is quite usual to be offered the chance to see acupuncture being practiced in the motherland. Acupuncture in China is integrated into their national health system. There is no GP system in China. If you are unwell, you pop down to your local Hospital , talk to the nurses on reception and with their help you are signposted to whoever they and you feel will be of the most help. That includes the acupuncture department, which operates much like a physiotherapy department in the UK. I will be working alongside the students from Nanjing University, who will be on placement out in the Hospitals. I will be be observing treatments by Chinese doctors. Traditional Chinese Medicine training in China is seen as a bone fide medical training, they are trained alongside western medical doctors and come out with a licence as a doctor at the end of their training. . I hope to see patients being treated for many conditions not practiced in the UK. The Chinese treat right in the heart of the hospitals, they treat neurological conditions, such as stroke patients and head injuries. They use acupuncture for pain relief during operations and during trauma at the emergency department. They have an extensive out patient department also and patients will be coming in daily for treatments. The Nanjing Hospitals treat hundreds of people per day. It is not unusual for one acupuncturist to treat 50 clients per day. I anticipate an extremely busy, bustling, fast pace service to clients. The acupuncture department is multi bed, several clients being treated in the same room. As the first week heads into he second, I should be then allowed to start treating patients myself. I hope to learn a lot about their ancillary techniques, such as new ways of using cupping, electroacupuncture, moxibustion etc. Whilst I am there, I also hope to get up early in the morning and join the public in the park opposite the Hotel I am in and join in the T’ai Chi practice there. I also hope to find a medical Qi Gong master and learn some new practices to help my patients back in the UK.